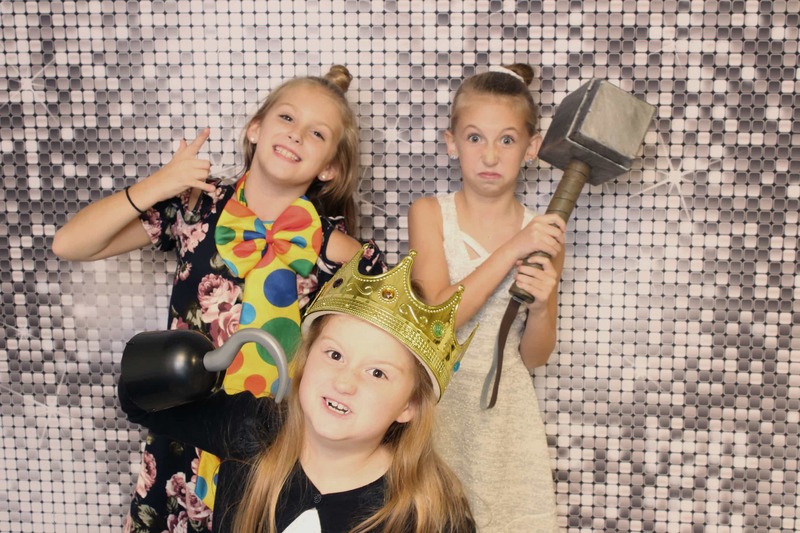 Gem City Photo Booth is your one-stop-shop when it comes to cranking up the fun at your events. We make each event even more special and memorable than ever. We include free prints with all of our packages as well as free props and super friendly attendants. We want your guests to be talking about your event for a long time! The Easiest & Most Fun Photo Booth Experience! Choose from an impressive variety of themed props included at no extra charge! Get into position and use our super simple touchscreen to start your photo shoot! It’s time to work that beautiful smile, take your props, strike a pose and say Cheese! Now that you look Fab print and share your photos right at the booth in just Seconds! Our booth not only looks amazing and suits any type of event setting, but it is also filled with the best technology available meaning your images and prints will be finished to the highest standard every time. What’s inside? You won’t find webcams around here! At Gem City Photo Booth Rental we aim for the top! Our photo booth contains a pro-grade DSLR camera, a professional photographic lighting system, a huge 32 inch touch screen to enable easy operation, plus a top of the range printer that delivers in seconds. Your prints will pop out looking like you’ve just stepped out of a studio! How cool would it be to stand in front of a green screen like they do on TV? Or how about having the option to create your own Animated Gifs? Or perhaps you’d like something to protect the memories forever, we have an Addon for That! Reserve your date as soon as you know. Dates fill up exceptionally fast during peek seasons. If you have an event that is short notice, contact us as soon as possible. 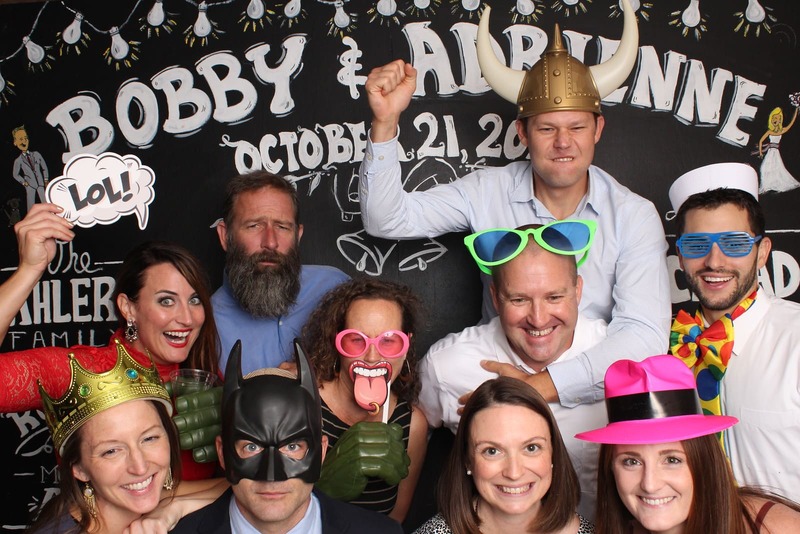 Gem City Photo Booth is great for all types of events. Some of these events include: wedding receptions, high school reunions, corporate events, birthday parties, charity fundraisers, school events, graduations, and church events. Standard is 2×6. You can even go wild and upgrade the size to 4×6 if that’s what you want. Yes if you plan to upload, email, or text pictures, the Booth does require internet access. Don’t worry…we have that covered! Every rental will include hotspot access. *subject to venue and coverage. Just relax! We will arrive at your event about 1 hour early to set up. After the last photo is taken, it will take us about 30 minutes to take down. This is NOT included in the time you rent out. For example, if you choose 3 hour package, our staff will actually be at your event for 4 and a half hours. YES! Just follow the easy instructions on the 32″ screen, have fun, and your pictures will be taken and displayed in seconds!! Based on the event, place the Photo Booth in a popular area such as near the bar or dance floor. We would suggest you let your guests know where it is and that it is available to them at no cost. Easy and creative ways to do this is: MC or DJ announcements, offer the photo with a frame or other small favor, display signs announcing where the station is set up. YES! Head on over to the Photostrips tab, and you’ll be able to browse and select through 100’s of prints and we can make it YOURS for your event. Yes. We would like a shelter provided such as a tent or cover. Without shelter, the elements could lesson the quality of the photos. Keep in mind that electricity is required to run the Photo Booth. We also require a hard surface to be set up on. No grass. Booth can also be stopped and service shut down at any time due to weather. No refunds are given for services not provided due to environment or weather conditions. First, to have fun! After that, having a quality and professional company deliver a great experience for your event! 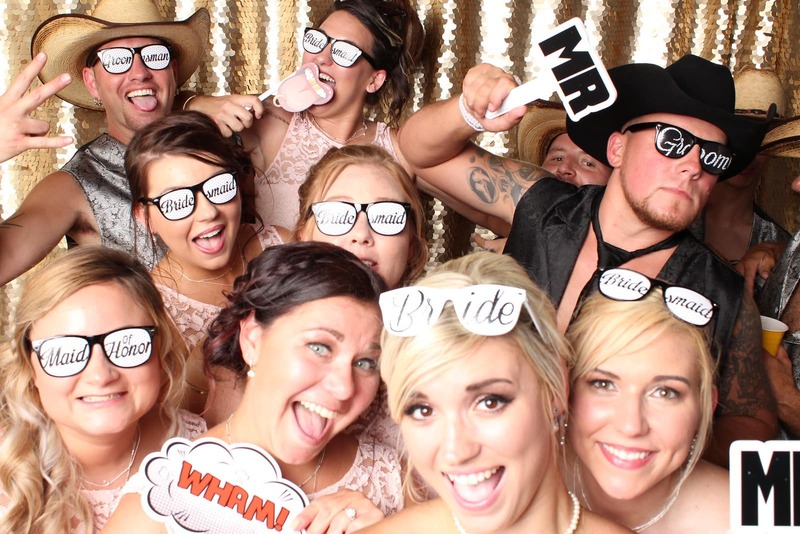 Gem City Photo Booth is the most experienced operators in the Dayton, Cincinnati, and Columbus area. We spare no expense for our gear, props, and backgrounds to give you the most memorable experience during your event. No. Setup is included in all quoted pricing. Yes. A professionally dressed & super friendly attendant will be on hand and will accompany the station to your event. They will monitor the station constantly to ensure it’s running properly. All event pictures will be hosted in an online gallery. From there you will be able to download, save, and print new pictures. If you need to change your date, there is not a charge as long as it’s done with at least 2 weeks notice. Hopefully, your new date will be available. If you need to cancel your order entirely, any money paid as a deposit cannot be returned. We will, however, apply your deposit to any future date within one year from the original date paid. Yes. Children and adults the same, love props. All packages have different items. We have different themed items as well, just ask! Yes. We encourage you to bring along any special props that your guests may enjoy taking pictures with or go with your theme. A signed contract AND a 50% deposit. 30 days prior to the event, the final payment is due. Yes. We accept Visa, Master Card, Discover and American Express. This happens quite frequently. We charge $75 per hour of idle time. Some customers choose to have the station run for cocktail hour, have it idle for an hour during dinner, and then have it run for a couple more hours during the reception. Yes. Some photos from the event will be published on our social media sites or used on our website. Yes. Please call us and we can talk to you about ways to do this. We are also open to suggestions. Meals are appreciated, but not required. Being an open air booth, 10-20 people can fit in frame! 10’x10’x10’ is ideal. We can always adjust to accommodate the venue. 3-prong outlet within 20’ of the booth. The cord will be taped down to avoid any accidents. Guests will have the ability to upload instantly to social media (with internet connection). They will also get a print instantly from the booth. There is also the option to email or text the photos right after they are taken. There is no cost for events within a 100-mile round trip of zip code 45458. For events requiring a round trip more than 100 miles, a charge of .30 cents per mile will be applicable. Copyright © 2018 Gem City Photo Booth Co.